So the rumors are IMC is bringing a smaller car, or cars if we are lucky, in favor of 1300 XLi and GLi cars. Before I start blabbing any further, please keep in mind these are all rumors, and despite our persistent poking, Toyota Pakistan has not budged at all. They are awfully quiet. Something must be cooking. Anyways, that is not the point of this blog. The reason why I am writing is to point out how Toyota Indus Motors is one step ahead of its other local compatriots. The threat of foreign invasion is imminent. Renault is finalizing up the process, both Kia and Hyundai have found new local partners. Even Volkswagen is teasing us with a potential launch. These are all the known international brands that might be here one day or another. On the other hand, there are a bunch of local small industrial companies who are joining hands with different Chinese companies to bring out new small cars. The success of FAW is a hope of light for all these small businesses. Even companies like Ghandhara are making deals with Chinese automakers for their trucks than someone from Japan. So what does Toyota has to do with all this? Well, I think they are clever enough to see the tide changing. Sooner or later, the wave of unlimited power all these current automakers have enjoyed all these years was gonna end. 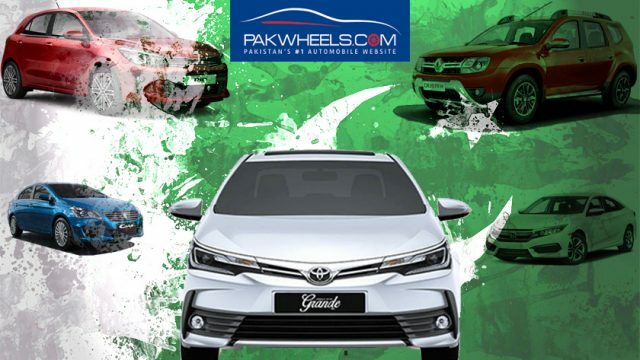 From crappy build quality to eye-watering premium to excruciating long delivery time; these companies have not cared much for a common Pakistani automotive consumer. The Big Three were once so powerful that they could blackmail the government whenever it tried to break their monopoly. But things changed slowly when general public started to realize it has rights and companies can’t just sell substandard stuff without any repercussions. The GoP also started to think out of the box by allowing used car imports and eventually making it easier for newcomers to set up their shop here in Pakistan. And from the looks of it, Toyota Pakistan is preempting the shift! I say this because of a couple of things. 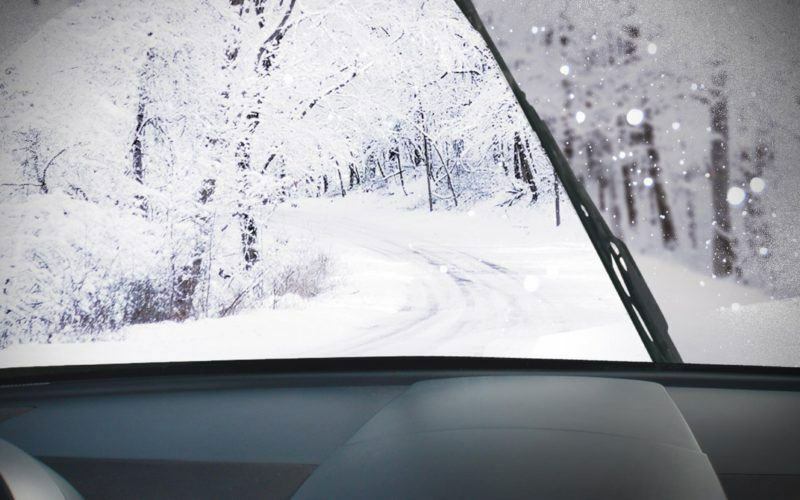 First is the fact that Toyota is now quite proactive to listen to its consumers. But that is something subjective at least for an outsider like me who only hears stuff like this. For many readers like yourself, Toyota might be a pain in the backside. So let’s move on to something more substantial. Secondly, Toyota is investing heavily to increase its production. Almost all cars by Toyota as well as Honda and Suzuki enjoy painfully long delivery times. You book a car and then forget about it for 4 to 6 months. No one was bothered about it, and suddenly we hear Toyota is very bothered about all this and is planning to increase its production by additional 10,000 units per year by investing $40 million. Currently, the company is making something around 55,000 units annually. And the third point, which also happens to be interconnected with the second point, is that Toyota has taken a drastic step of canceling around 1300 pre-booked cars to reduce the delivery time for its authentic buyers. IMC was targeting bookings made by investors in a bid to sell cars at a premium afterward in open market. That is a bold step by Indus Motors and in my opinion must be appreciated. I mean company just refused to take money so that it can serve real buyers. That is not only a good business practice but is something that is also going to pay a dividend in the long run in terms of customer loyalty and better repute in the market. And lastly, diversifying their portfolio. That includes actual cars as well as rumored cars. IMC has announced new 2018 Toyota Camry Hybrid as well as a diesel version of Fortuner 2018. And there are the rumors of smaller cars as well, as I mentioned above. The rumor was that Toyota would kill XLi and GLi names and bring out a smaller sedan like Toyota Vios. 2018 Toyota Vios will have a 1300cc engine because Toyota is no way ever going to leave such a lucrative engine segment. See how well it has paid off Honda Pakistan. If one thing has gone well for Honda Atlas, it is its Honda City. When everything was going against Honda, the City stood fast. And with a smaller 1300cc sedan, Toyota will definitely be targeting Honda City because it sees the City not only as a genuine threat but also a market segment it can exploit. Or they can break the status quo and launch a 1000cc hatchback. We all know Suzuki rules small car market. Maybe Toyota wants a piece of that pie. But whatever the case, from the looks of it, Toyota knows the threat of foreign invasion is real and not just wishful thinking of a few who are tired of shenanigans of current cars manufacturers in Pakistan. And they are taking some serious steps in pulling their act together. Whatever it is, we feel it is for good. And it will bring a positive change to Pakistan’s relatively stale automotive scene. Happy motoring!